Did you know that sleep disorders are often linked to dental conditions? Dr. Alvarez provides help for his Fremont, California patients that suffer loud snoring and the potentially dangerous condition called sleep apnea. Dental crowns are a great choice when damaged teeth need to be repaired. Crowns can be made from several types of materials while providing strength and recreating the form and function of the tooth. 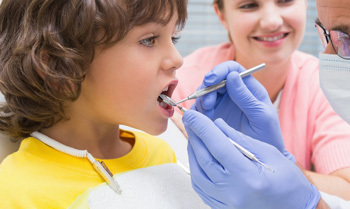 One of the most important oral health routines you can establish for you and your family are regular dental checkups. Dr. Alvarez and his staff take the time to really get to know each and every patient, making dental checkups a positive experience for every member of your family. Healthy Smile. Healthy sleep. Healthy YOU! 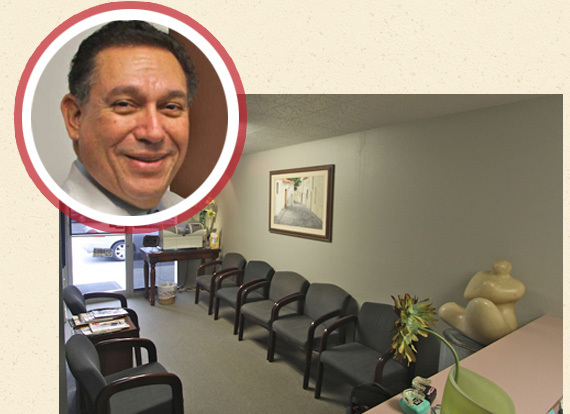 Dr. R. Michael Alvarez brings many years of experience and training to his patients throughout the Fremont, California area. Dr. Alvarez graduated from the University of Southern California, in 1977, and established his dentistry practice in Fremont in 1979. Since that time, his practice has grown to include a large number of patients from throughout the Fremont area. But no matter how large we become, Dr. Alvarez believes in taking the time to get to personally know each and every one of his patients. That’s the best way to provide you and your family with the best dental care possible. We care about your SMILE! 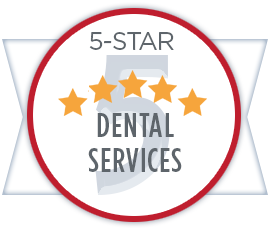 We’re proud of the fine dental services we provide to our Fremont, California family of patients. 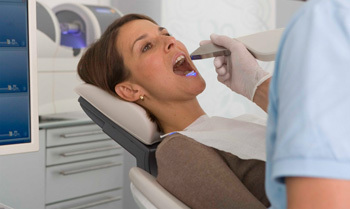 The reason we can provide such high quality services lies in our team of dental professionals. Each and every member of our staff has many years of training and experience. 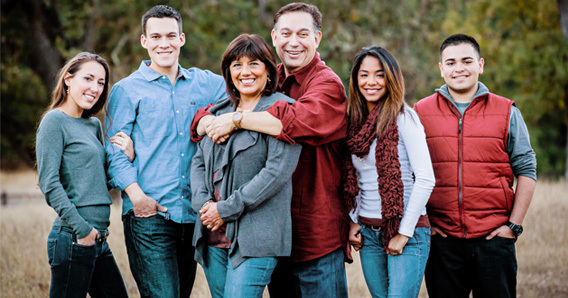 We all share Dr. Alvarez’s belief in a strong commitment to our family of patients. We take the time to get to know you. Now, we’d like you to take the time to get to know us. Call our office today to schedule an appointment.